Alton have taken their superior design know-how and superb craftsmanship to create this sylish and highly practical garden building. 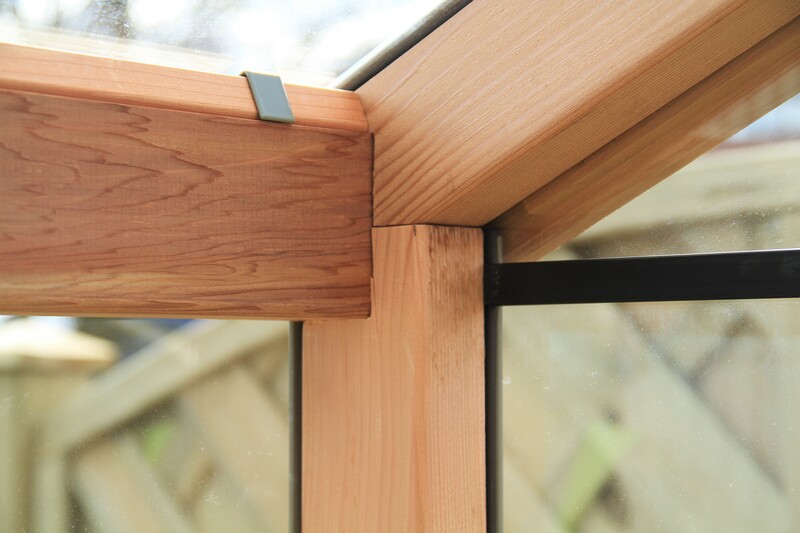 Using the same quality Western Red Cedar as the rest of the Alton range, with its pest and rot resistant qualities, this workshop/greenhouse provides you with two distinctly separate work spaces, all under one roof. 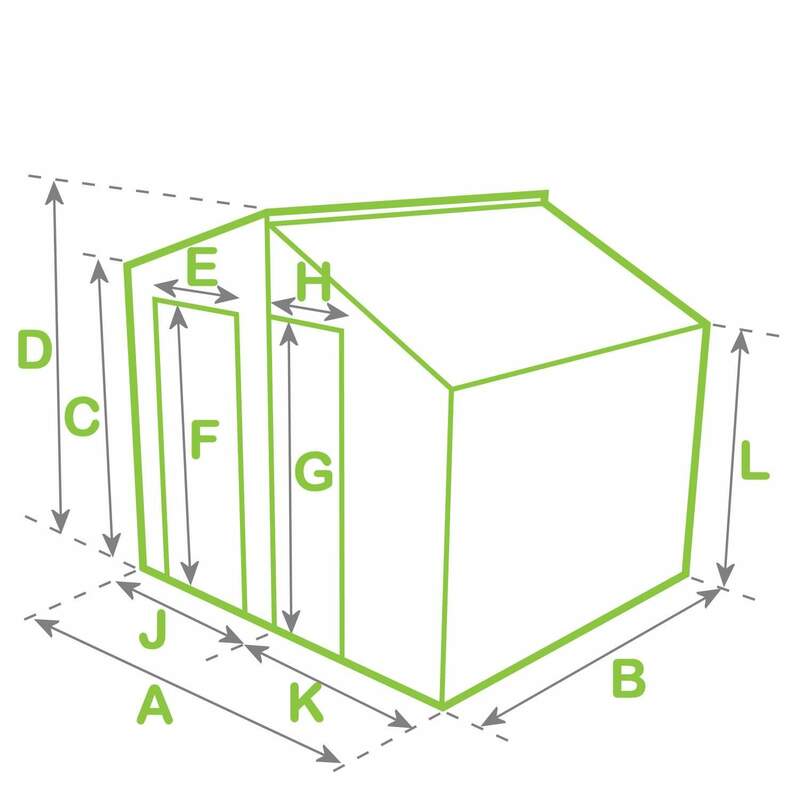 A = Base width: 3,314mm (10ft11).